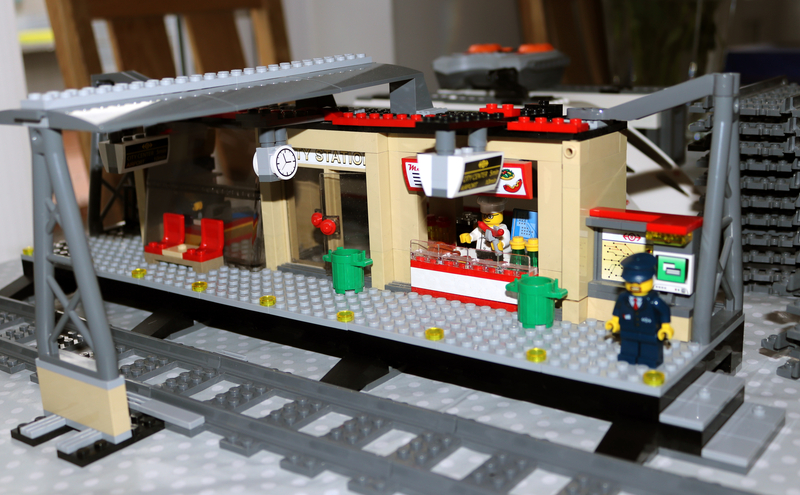 Building #7937 Train Station for my newly acquired #60051. Then I gotta squeeze this beast in before I start Grand Carousel around Xmas. 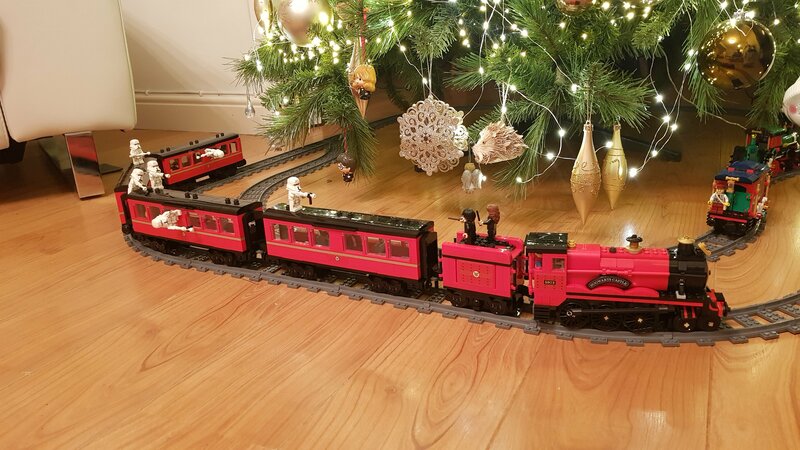 I picked up #60051 very cheap and used the PF elements from that, selling off the spare pieces which paid for the PF bits anyway, though it doesn't seem to be cheap anywhere just now. 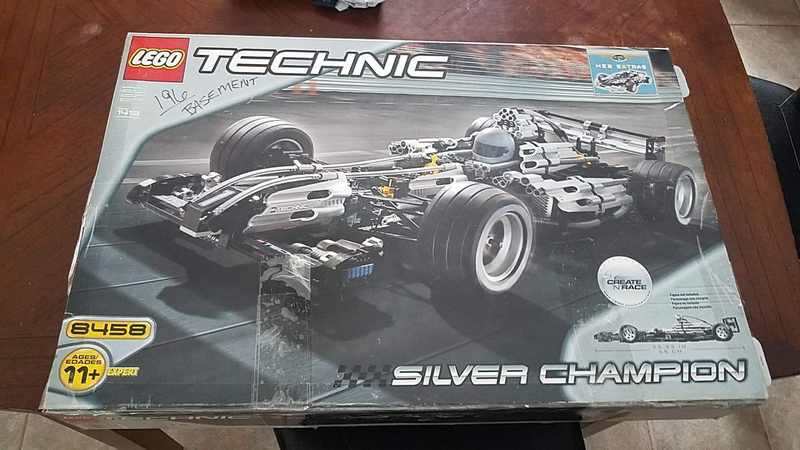 Just picked up a used #60051 for $40, from FB marketplace. I went this past weekend and picked up 60051 and 60052 since they scanned at 25% off. I didn't want to miss them since they are retiring. I'll wait until deeper discounts to pick anything else up.